OurCreative. - Walkers Market Deli. 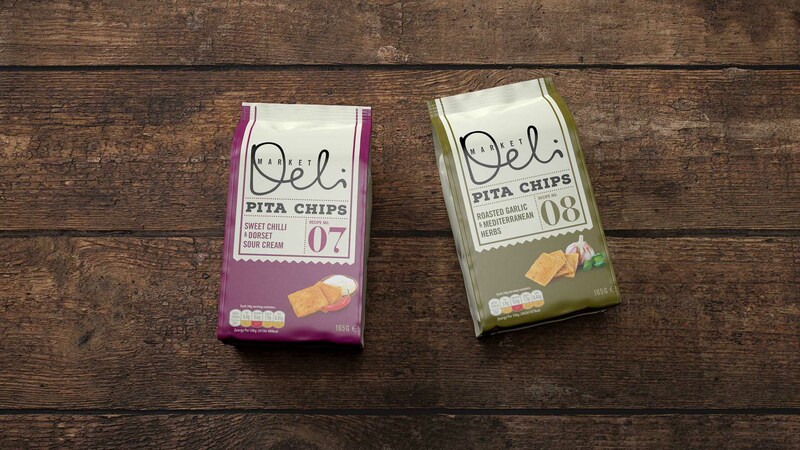 Brand architecture and range / flavour differentiation were key to the success of this premium PepsiCo brand. 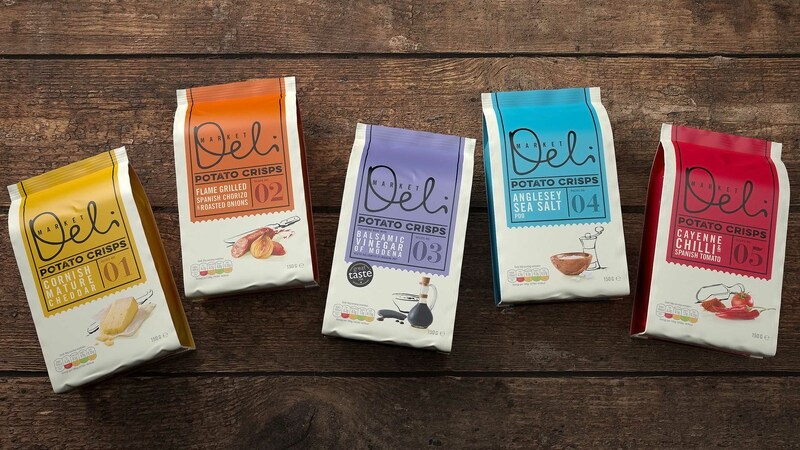 When customers told Pepsico that they were struggling to navigate this range on shelf they asked us to step in and refresh the design of it’s potato crisp and pita chip ranges. 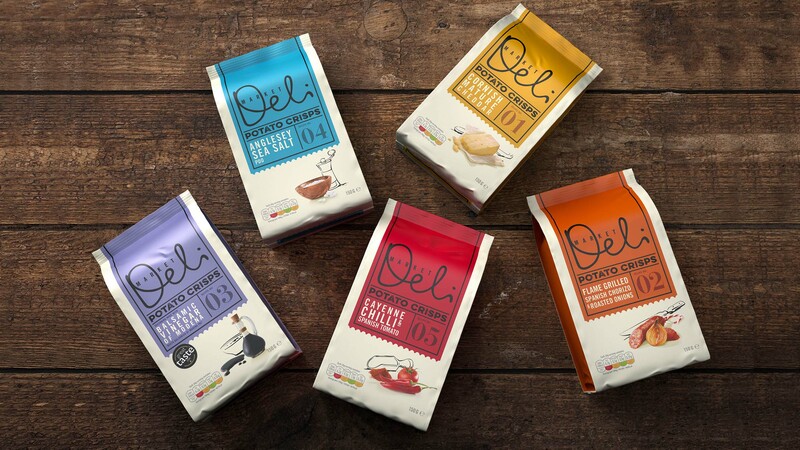 We needed to achieve clearer distinction between the two ranges and greater stand out from other competitor brands across individual bags, sharing bags and their range of tasty dips. Most importantly we needed to retain the brands premium positioning and authentic love of food. 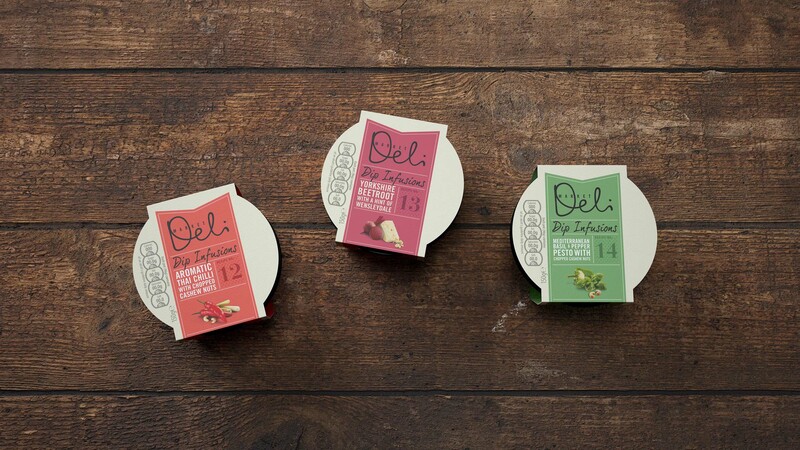 A design architecture that delivered clear water between the various product types and the individual flavours. A bold and simple premium design execution that is easy to find and shop in the retail environment.